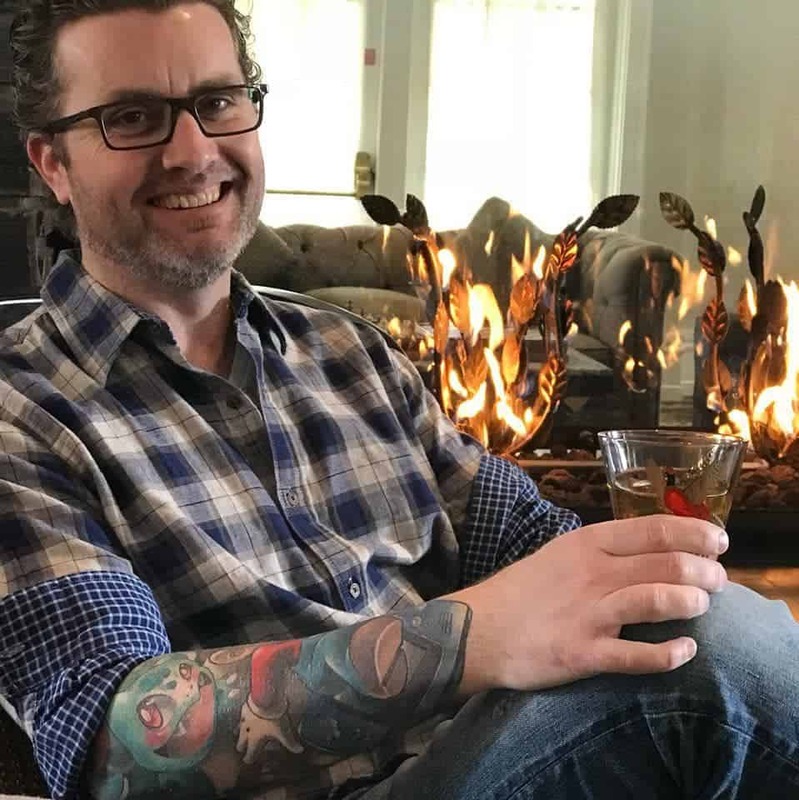 As any long time reader of The Kitchen Magpie knows, I love a good cocktail. 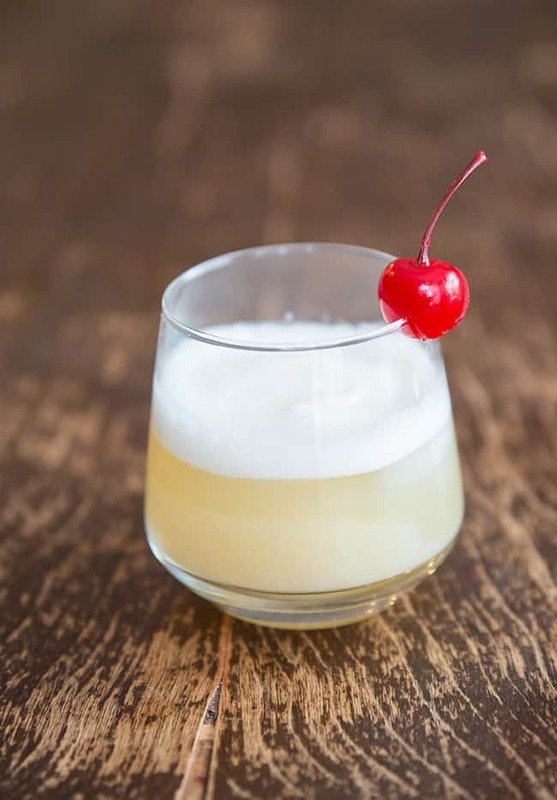 One of my very favourites is a Smoky Whisky Sour and I’ve had many versions of it from here to kingdom come. If you find me at an establishment that has a Smoky Whisky Sour, you can bet your bourbon bottles that I will try it. 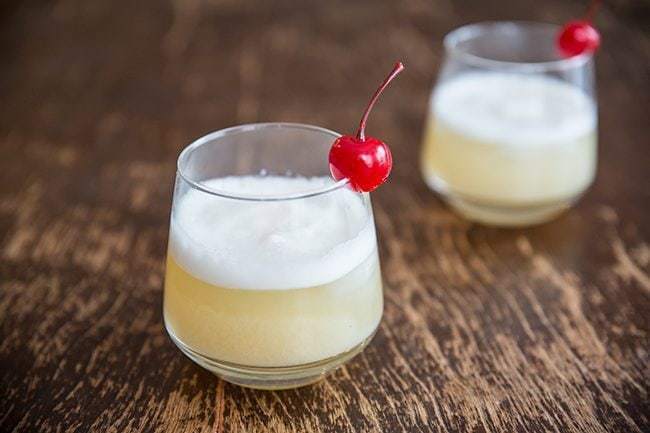 Here’s the thing: Smoky Whisky Sours sound fancy but are incredibly easy to make. All you need is a simple syrup – I always use honey for a depth of flavour- that you infuse with a smoky flavour. The best way to do this is to use Lapsang Souchong Tea. Fill a large cocktail shaker full of ice, then add in all of the ingredients. Shake until the outside of the shaker is completely chilled (and thus so is the cocktail inside) then strain into two glasses. The egg white will rise to the top. Remember my Mint & Honey Simple Syrup? This is the exact same thing, except that you replace the mint with a smoked tea. The simple syrup literally smells like a campfire, it’s so smoky and puts a damper on the acidity of the juice perfectly. The honey gives it a unique taste and truth be told, the only simple syrup that we use at home for cocktails is a honey based one now, not white sugar. Isn’t it lovely? It tastes even better than it looks! Bring to a simmer; continue to simmer for 5 minutes, stirring gently once in a while.Remove from the heat. 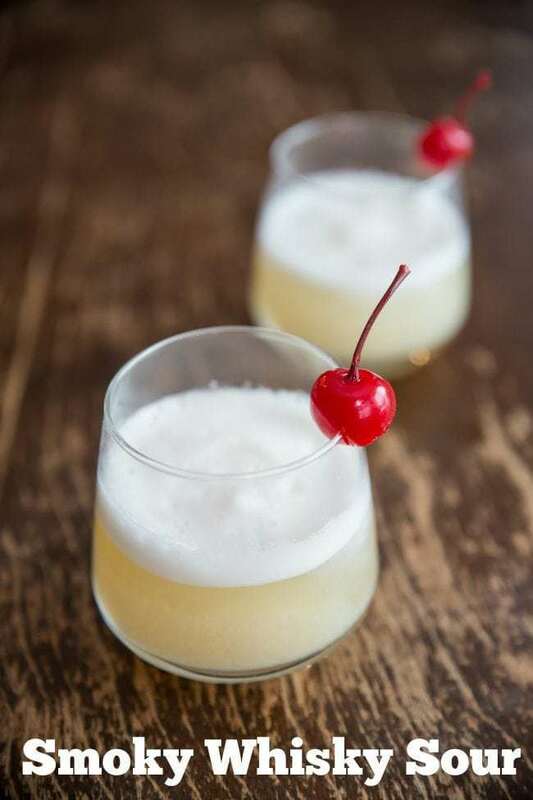 Delicious smoky whisky sours and a how-to on making that smoked tea honey simple syrup that makes these drinks so fabulous! Remove the tea bag then refrigerate until using. the easiest way to make a “smoky” whisky sour, is use a peaty whisky such as “Ardbeg” or “Laphroaig”. In this way, you’ll feel the great quality of a whisky, rather than cover it.